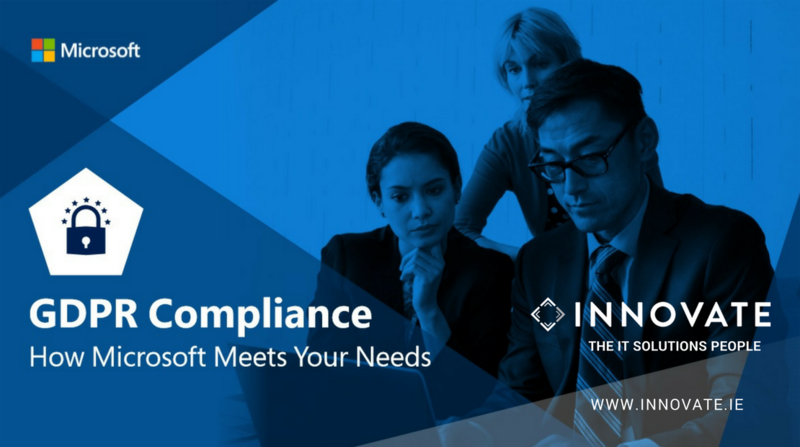 Microsoft and Innovate are here to help you better understand what you can do now to be GDPR-compliant by the deadline of May 2018. Discover: Identify what personal data you have and where it resides. Protect: Establish security controls to prevent, detect, and respond to vulnerabilities and data breaches. Report: Execute on data requests, report data breaches, and keep required documentation.